When John Cameron Butler was a child, he was captured in a raid on the Pennsylvania frontier and adopted by the great warrrior Cuyloga. Renamed True Son, he came to think of himself as fully Indian. But eleven years later his tribe, the Lenni Lenape, has signed a treaty with the white men and agreed to return their captives, including fifteen-year-old True Son. 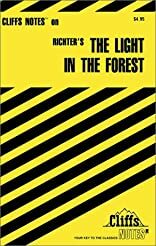 Now he must go back to the family he has forgotten, whose language is no longer his, and whose ways of dress and behavior are as strange to him as the ways of the forest are to them. 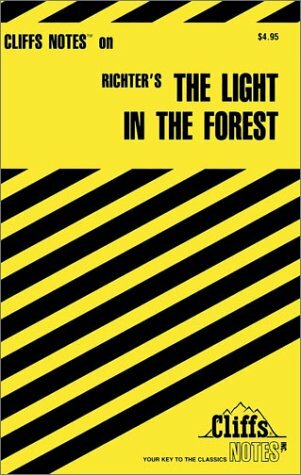 A beautifully written, sensitively told story of a white boy brought up by Indians, The Light in the Forest is a beloved American classic.